Join Turquoise Safaris to meet Jurien Bay's 'puppies of the sea'. An unforgettable and unmissable adventure on the Turquoise Coast which should be on everybody's bucket list! 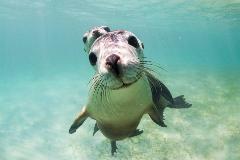 Join Sea Lion Charters to meet Jurien Bay's 'puppies of the sea'. 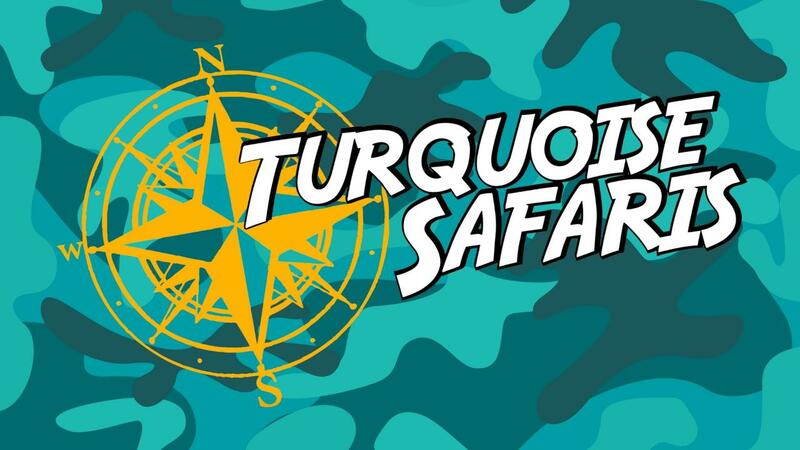 An unforgettable and unmissable adventure on the Turquoise Coast which should be on everybody's bucket list!